Nimble and Microsoft North American partner Velosio are proud to announce a global reseller agreement. Backed by expert assessment, training, community forums, and support professionals, Velosio will resell Nimble CRM as one of the earliest participants in Microsoft’s Partner Center Third Party Software Offers pilot, a partner-to-partner marketplace designed to solve specific customer needs. 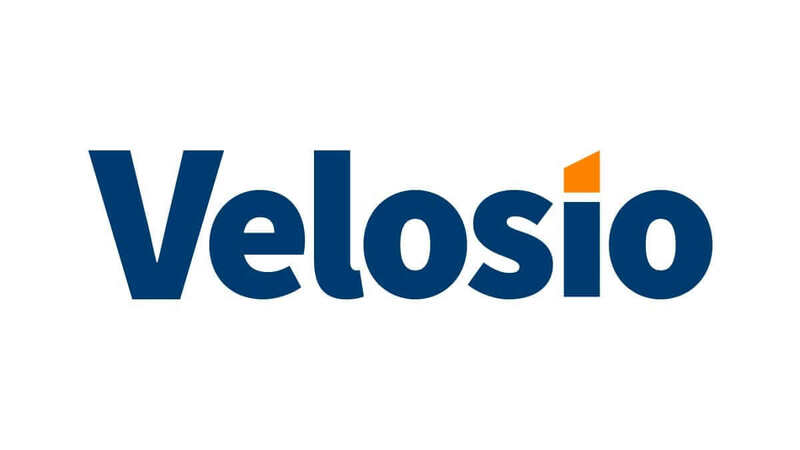 Beginning in June, Velosio’s 200 channel partners can purchase, manage, and resell Nimble CRM bundled with Microsoft Office 365 to small business teams adopting their first CRM. It can be provisioned from within the online Cloud Marketplace, where the entire Microsoft Dynamics portfolio, Office 365 family, and Azure services are supported. Nimble integrates with Microsoft Dynamics 365 to address customer growth as their needs become more complex in order to maximize customers’ investments in cloud services. 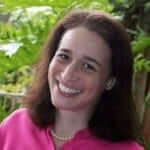 “Starting with a simple CRM facilitates an eventual upgrade to Dynamics CRM as their enterprise CRM,” Bowman adds. Nimble enables Office 365 customers to manage relationships more effectively within a single, socially enriched system of record. The contact relationship manager builds a team database from insights available in and around the business. Nimble enriches email, appointments, social media, and SaaS-based connections with social insights and business context. It also delivers contact and business profiles within Office 365, across the Web, in popular SaaS applications, and on mobile devices. Velosio resellers can contact sales@stratoscloud.net for more information.